We provide quality, individualised therapy for children with ASD, ADHD, Sensory and Developmental Disorders to promote maximising function and self esteem. We celebrate the uniqueness and strengths of each child and work with families to further understand how each child experiences the world assisting them to best function and flourish. We join parents in the journey to assist them finding the best possible parenting of their child in order to help their child focus, learn, develop and thrive. This is provided through building relationships, providing education and engaging in play. We want to be there to assist you where your need is at each point in time, whether this be at home, school or in the clinic. Hélène delights in working with children within the family, home and school environment. She is passionate about children, especially those with ASD. She has enjoyed seeing children respond to therapy as they have built the skills and confidence that empowers them to better function and enjoy home and school life. Hélène seeks to assist children in functioning at their maximum capacity physically, socially and emotionally. She works through discovering and building on the children’s strengths and enjoys their different personalities. Hélène completed her Bachelor of Science in Occupational Therapy after which she relocated to live and work in Canada and Europe. In working in paediatrics, she is able to contribute her life experiences as a mother of four children alongside her range of clinical skills obtained from a variety of different settings. Hélène has completed the training of “Traffic Jam in My Brain” with Gen Jereb along with other ongoing professional development opportunities as they have presented. 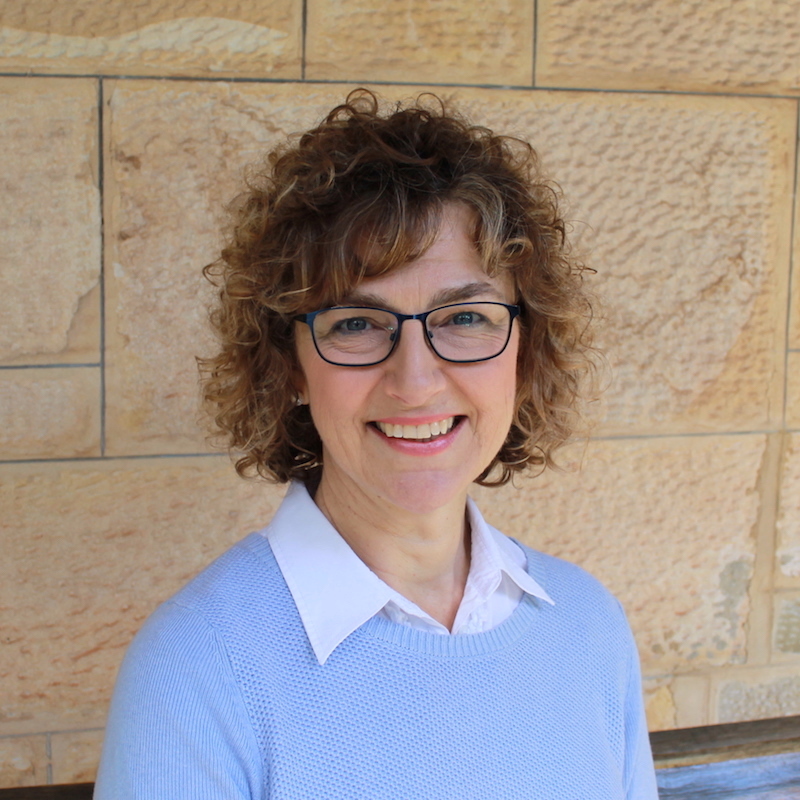 Jacqui is passionate about working with children to assist them to reach their full potential, and greatly values working collaboratively with families aiming to reach the child’s and family’s goals. She is caring and dedicated to creating an engaging and fun therapeutic environment where children feel safe to learn and grow. Jacqui has worked in schools, community-based and clinic settings with children with a diverse range of needs. She strongly values working as part of a team with the family, school and other therapists to ensure the best outcomes for each child. 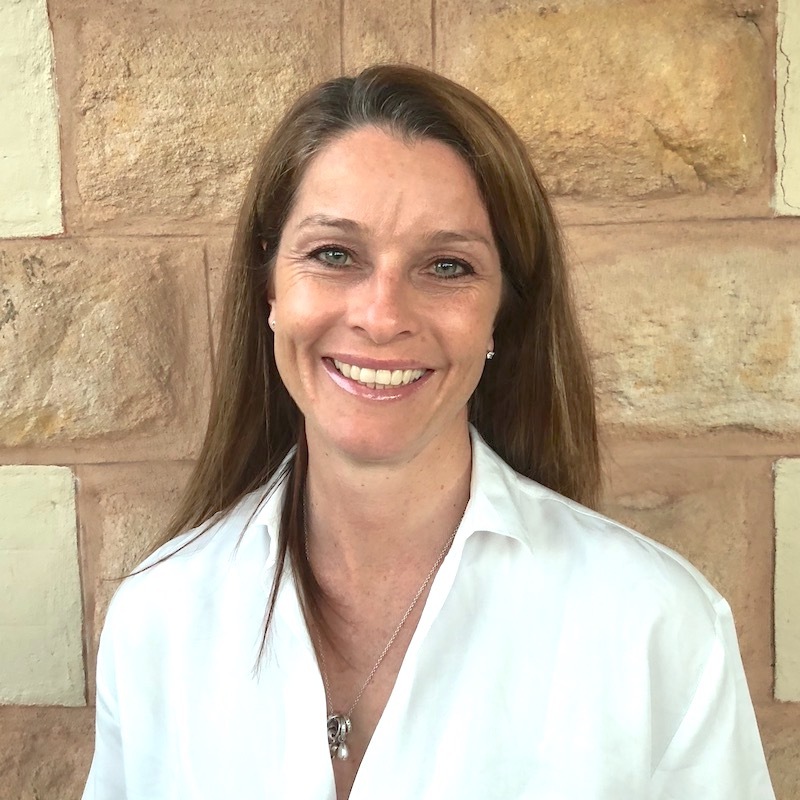 Jacqui holds a Bachelor of Applied Science in Occupational Therapy and has over 20 years experience working as an Occupational Therapist in Adelaide as well as the United Kingdom. Jacqui has always put a strong emphasis on continually learning throughout her career by attending numerous courses and being involved in ongoing professional development. Jacqui is trained in DIR Floortime, “Traffic Jam in my Brain” and is also trained to teach Kid’s Yoga. To provide individualised quality care to enhance the lives of children and their families. We offer a phone consultation in order to gain a better understanding of your child’s needs. Following this, we will book an initial assessment to meet you and your child to discuss goals, and develop an individualised treatment plan. Sessions can be take place at our clinic locations (Urrbrae and Glenside), school or home depending on what best suits the child and family. PolkadOT aims to offer treatment that is consistent and convenient for families. We use a goal setting approach through home visits, school visits and clinic sessions. Referrals can be made by parents, carers or other health professionals involved with the child. © 2018 Polkadot OT. All rights reserved.